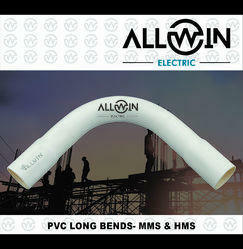 PVC Long Bends are used to join 2 pipes at an angle of 90 degrees. Bends are important because the pipeline needs to be bent to run along walls and ceilings. 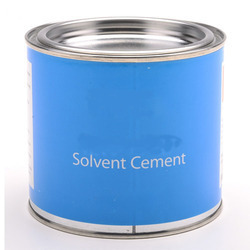 Solvent Cement is required to properly seal the joints where 2 pipes meet. 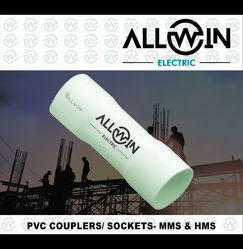 Using Allwin Electric solvent cement results in super strong joints. 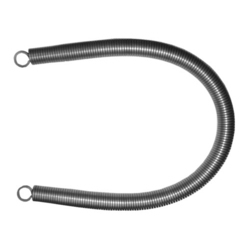 Bending Springs are used to bend pipes slightly so that the pipes can smoothly run along the planned path. Springs are necessary to avoid wrinkles and breakage while bending. 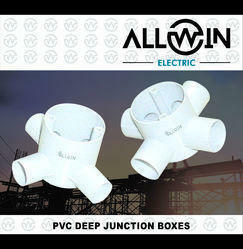 PVC Surface Junction Boxes are fittings which are used as junction points where 2 or more pipes meet. 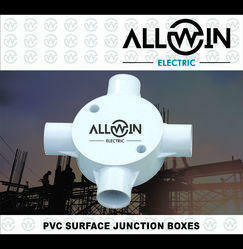 Allwin Electric Junction Boxes are among the best quality Junction Boxes in India.